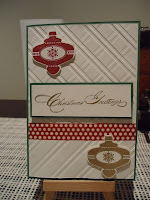 What a great idea to double emboss with the Stylish Strips. It looks fantastic. The ladies will love this one. I'm sure the ladies loved this card Gwen. I know I do. 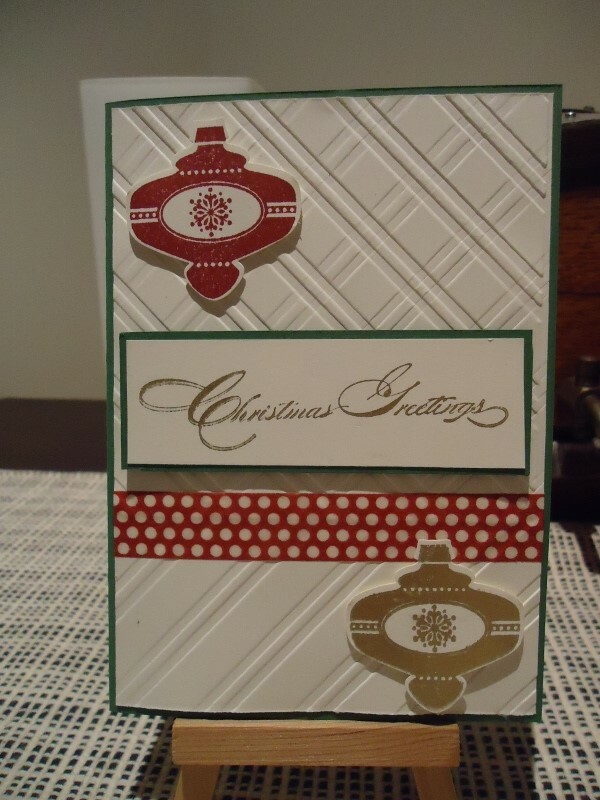 Fantastic idea with the embossing folder!